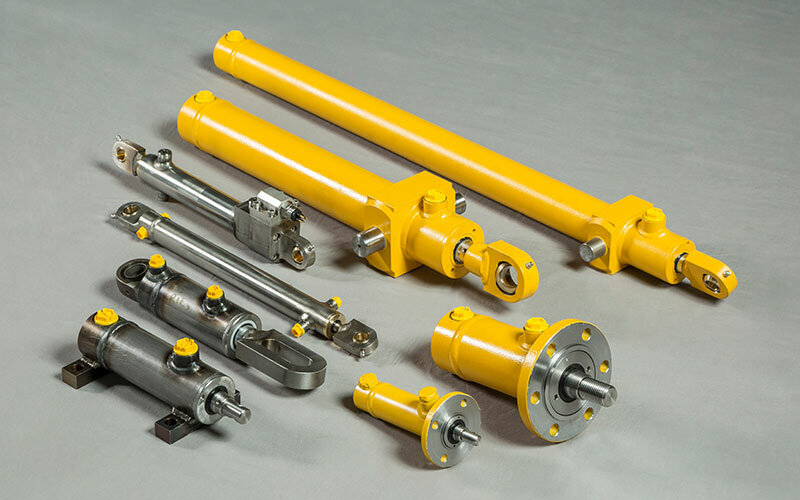 There are four ranges of hydraulic cylinder: the C10 standard industrial cylinders and CEPAC and CPAC+ cylinders for subsea and hostile environments. PENCYL stainless steel cylinders for bore sizes from 10mm. A full CYLINDER REFURBISHMENT service is available.